Lexus has announced the high-performance GS F and RC F will soon be available with exclusive new Variable Load Coupling Rear Orientation (V-LCRO) seating technology. 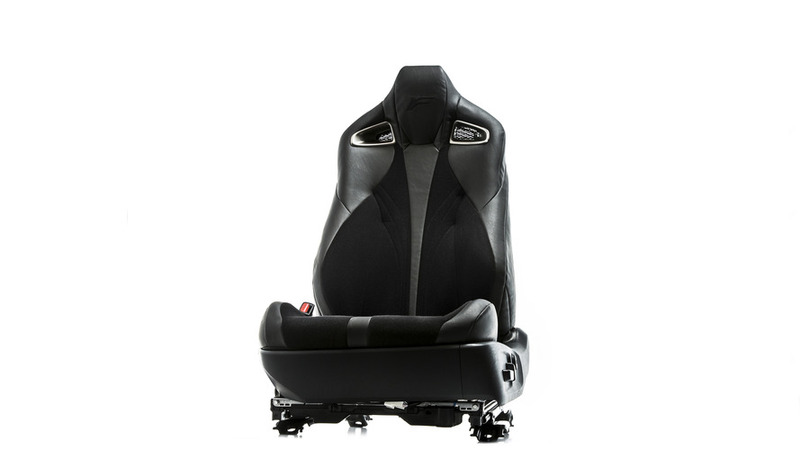 Designed to intensify the connection between the driver and the vehicle, the optional V-LCRO driver’s seat uses proprietary technology that will hold the driver the driver in position even during extreme maneuvers. 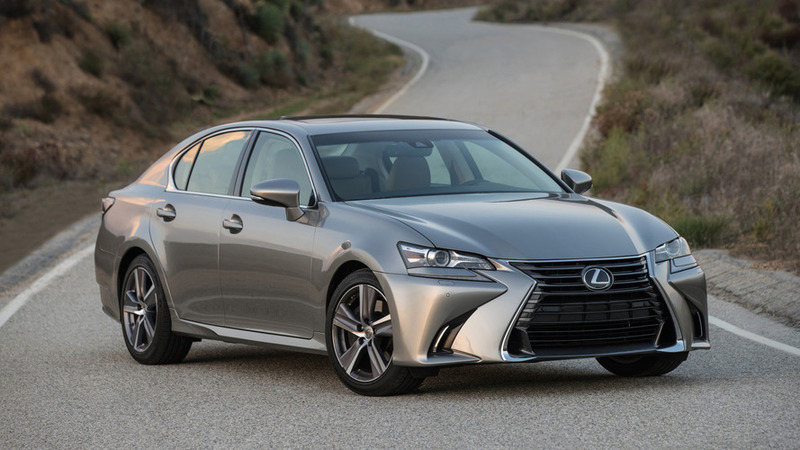 As Lexus explains, this will enable owners to take turns more aggressively as the seat will hold drivers in place while they experience up to 3.0 G's. Jointly developed with Velcro Companies, the V-LCRO driver’s seat features leather upholstery and Velcro inserts on the bottom and backrest. In order to fully utilize the seat, drivers will be forced to wear a specially designed suit which has a Velcro back. 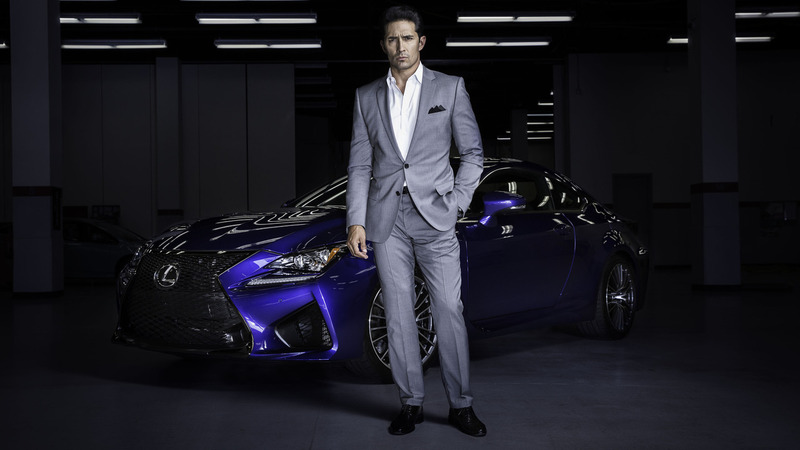 This doesn't sound overly stylish but Lexus has teamed up with designers to create a series of custom-tailored suits that are both fashionable and functional. The GS F and RC F are both powered by a naturally-aspirated 5.0-liter V8 engine that develops 467 horsepower and 389 pound-feet of torque. This enables the latter model to accelerate from 0-60 miles per hour in 4.4 seconds before hitting an electronically limited top speed of 170 mph.